The Permanent Delegation of the Republic of Serbia to UNESCO has assumed its biannual chairmanship of the UNSECO Electoral Group II, for the period 1 January - 30 June 2019. The Electoral Group II comprises 25 UNESCO Member States from Eastern Europe. 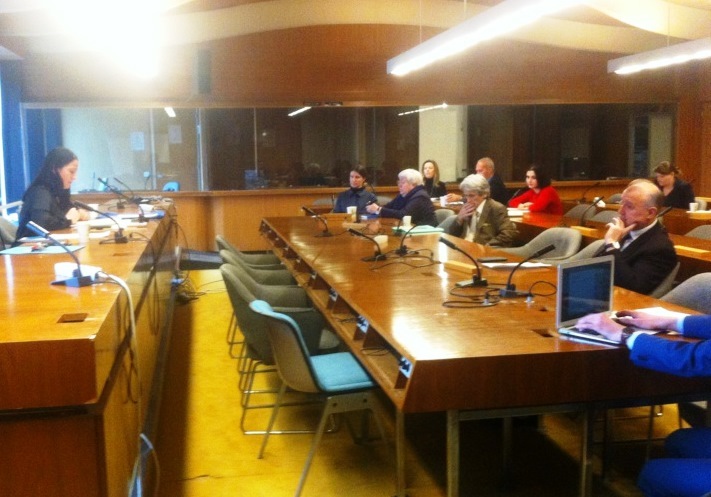 The first meeting of the Group chaired by the Serbian Permanent Delegation was held on January 25. 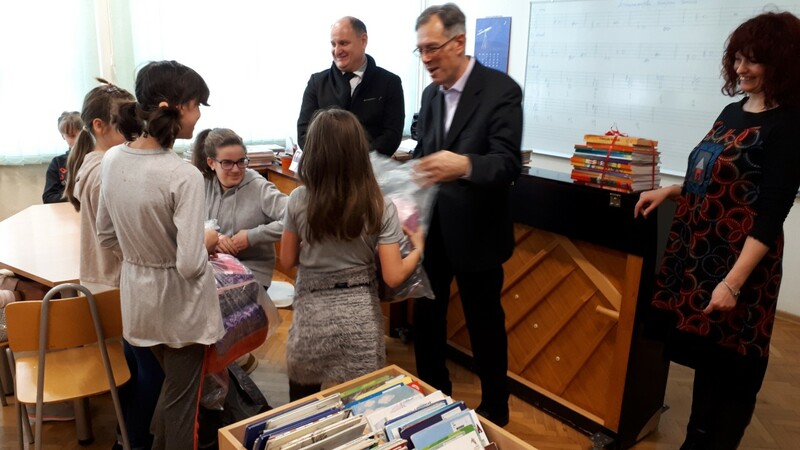 Consul General Goran Petrovic and Consul Vladimir Marjanovic visited on 24 January primary school "Ivan Goran Kovacic" in Vrbovsko and regional schools in Gomirje and Moravice which hold supplementary classes in the Serbian language and teach the Cyrillic alphabet. New Delhi: Ambassador Maric: "Serbia is an excellent filming location"
News18, the Indian CNN affiliate, ran a feature on its internet portal describing Serbia as a good filming destination, in the words of Serbian Ambassador to India Vladimir Maric. 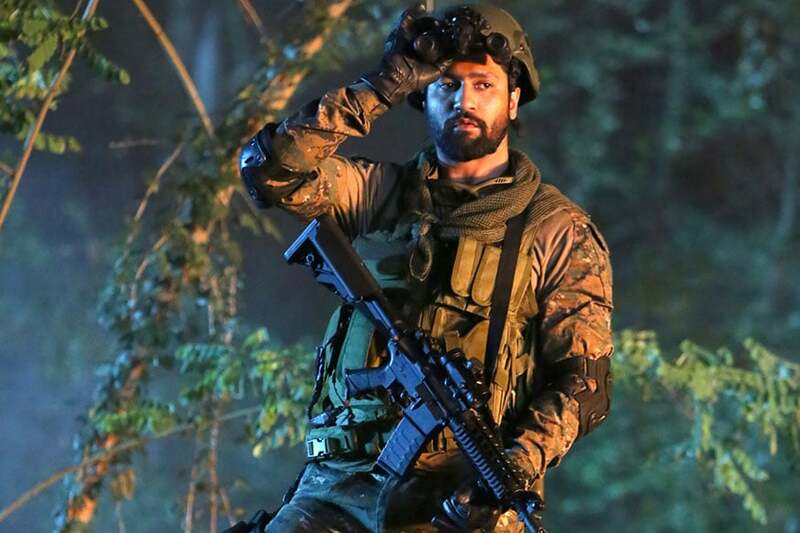 The piece stressed that a snowy hillside in Serbia had been used to replicate Kashmir in the film "Uri: The Surgical Strike", adding that Serbia already had other "acting roles" in several Indian film industry motion pictures. At the initiative launched by Serbian Ambassador Dragan Zupanjevac, cleaning-up of Kibera, the largest slums in Eastern Africa, began on 23 January. Together with UN Habitat, the UN agency in charge of solid waste management, and several ambassadors to the UN, local politicians and the media, attended the Kibera cleaning operation. 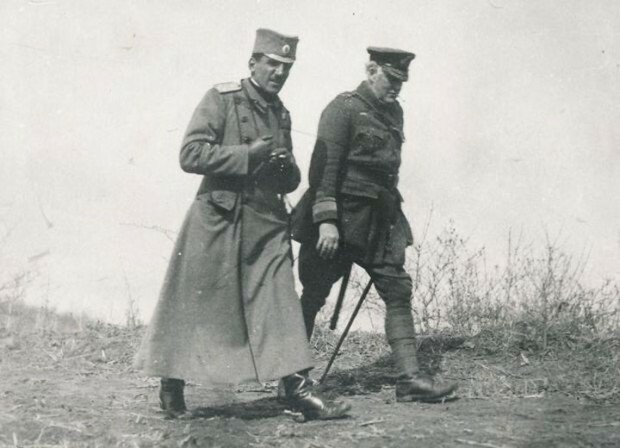 A screening of "The Forgotten Admiral Troubridge", a documentary film by Snezana Zaric, which was held on 22 January at the Serbian Embassy in the context of the cultural event commemorating the 100th anniversary of WWI Armistice, also opened the Month of Serbian Culture, organized for the eleventh year in a row in the UK. On 17 January, in the framework of the "Serbian Month" project, the Embassy in Tokyo and the Japan International Cooperation Agency (JICA) co-hosted a presentation about our country on the premises of the JICA Global Plaza.